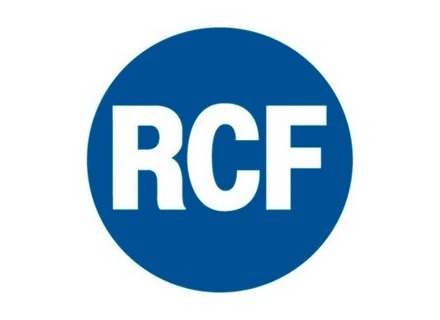 RCF ART 310 - " rcf"
RCF SUB 705-AS - " Very good sub, good sound, high quality"
RCF SUB 705-AS - " Powerful qualitative but a little breath"
RCF ART 312-A - " Unbeatable quality / price!" RCF SUB 705-AS - " simply super"
RCF SUB 718-AS - " Disappointed!" RCF ART 905-AS - " Very Content From Product"